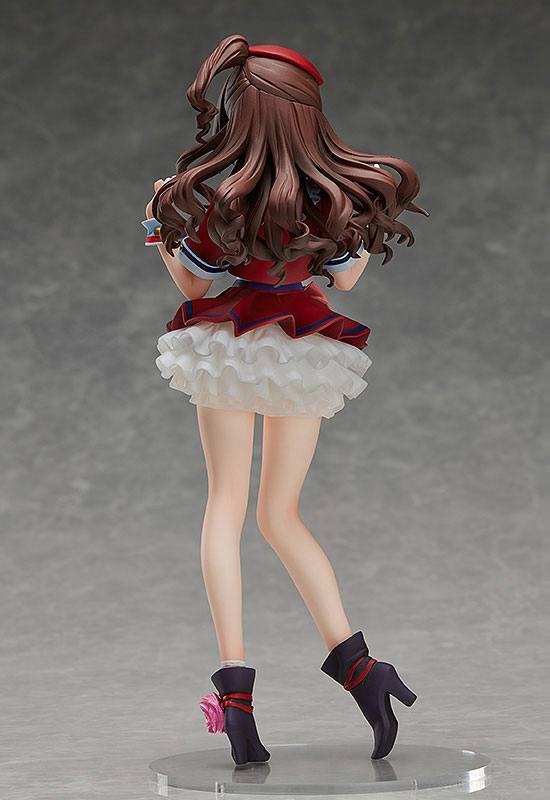 Zum Videospiel ´Idolmaster Cinderella Girls´ kommt diese detailreiche PVC Statue von Uzuki Shimamura im Maßstab 1:8. Sie ist ca. 22 cm groß und wird mit Base in einer Fensterbox geliefert. A figure of Uzuki Shimamura wearing her "Dekitate Evo! Revo! Generation!" outfit! 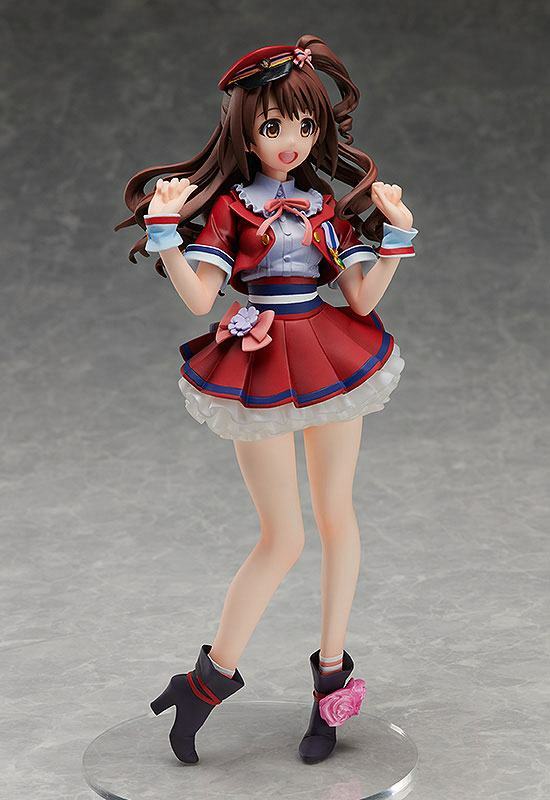 From the anime series "THE IDOLM@STER CINDERELLA GIRLS" comes a 1/8th scale figure of Uzuki Shimamura, one of the three members from the "new generations" unit, dressed up in "Dekitate Evo! Revo! Generation!" stage outfit! 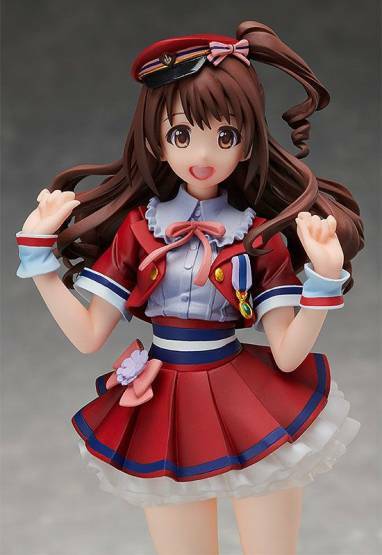 The figure captures Uzuki in lovely detail at the time that she made her CD debut in the first season of the anime series. The other two members of the "new generations" unit, Rin Shibuya and Mio Honda, are scheduled to be joining her shortly! 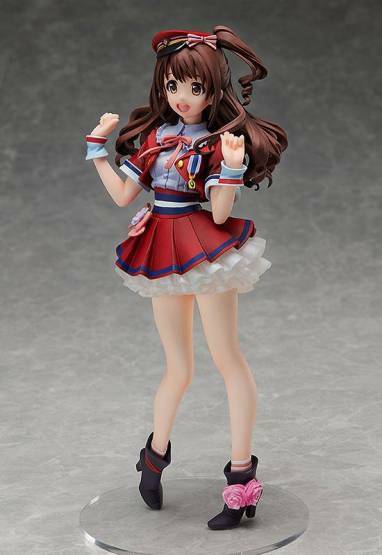 Be sure to collect them all and enjoy the complete "new generations" performance in your collection!